At Abra we're making cash mobile. Our vision is an open, global financial system that is easily accessible to everyone. Abra operates the most flexible and easy-to-use smartphone-based digital currency wallet in the world. Store funds in fiat currency, crypto-currency or move between the two using our unique blockchain-based platform and hedging system. 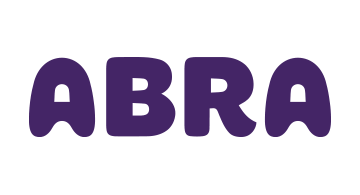 Abra is the first company to make digital currencies like bitcoin easy and accessible to the average consumer.